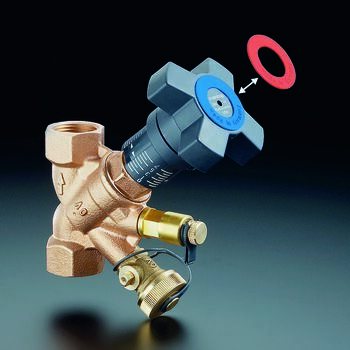 oblique pattern model with secured, infinitely adjustable fine presetting controllable at any time. Optical display of the presetting irrespective of the position of the handwheel. 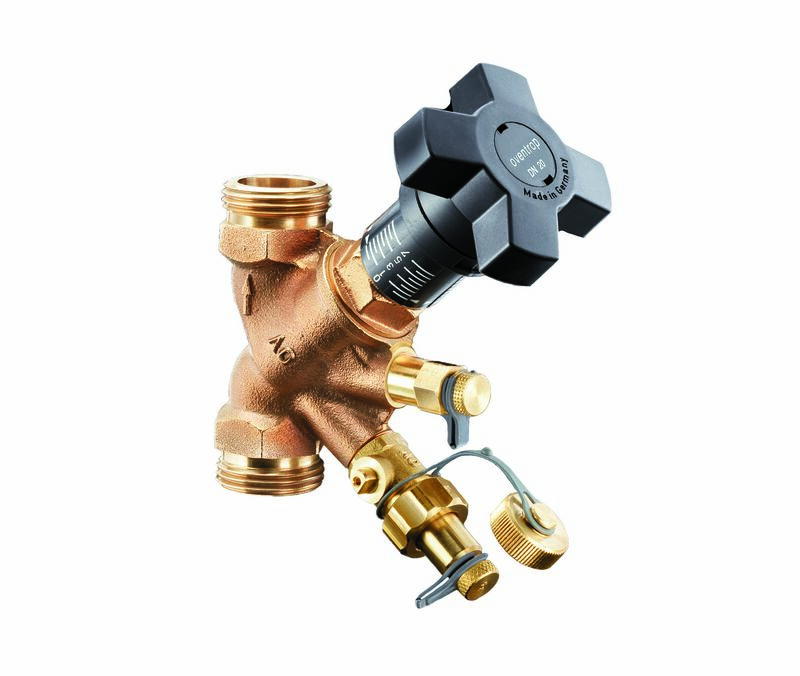 All functioning components in one plane. Installation in the supply and the return pipe. 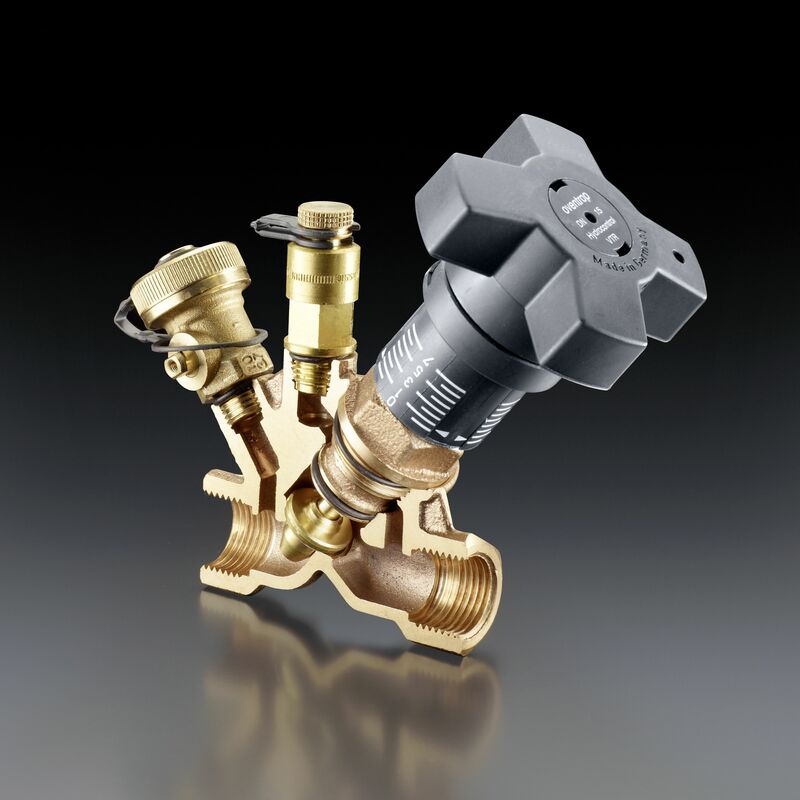 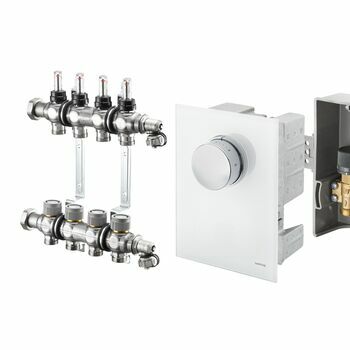 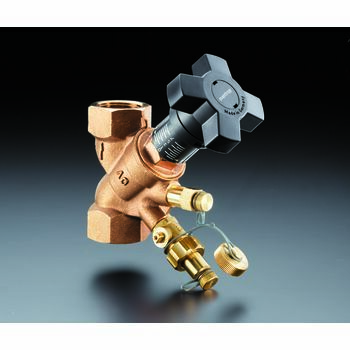 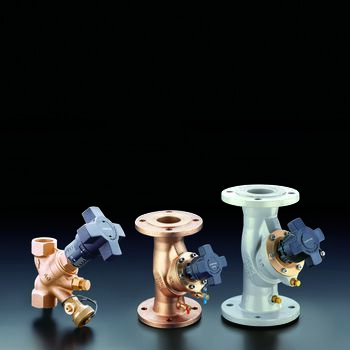 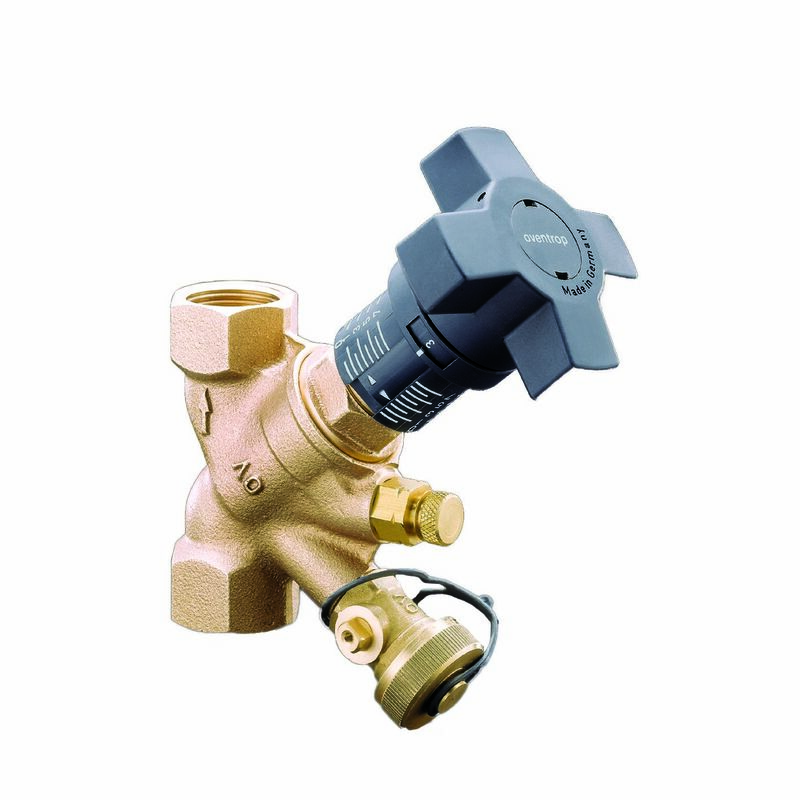 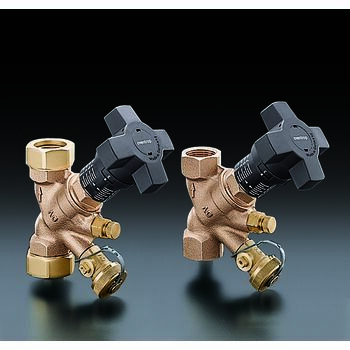 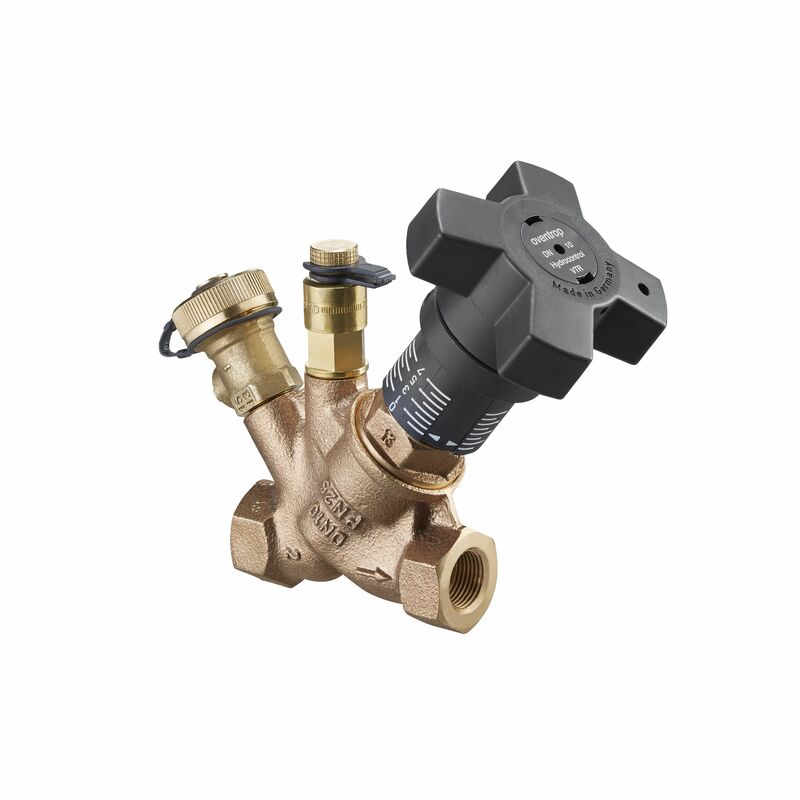 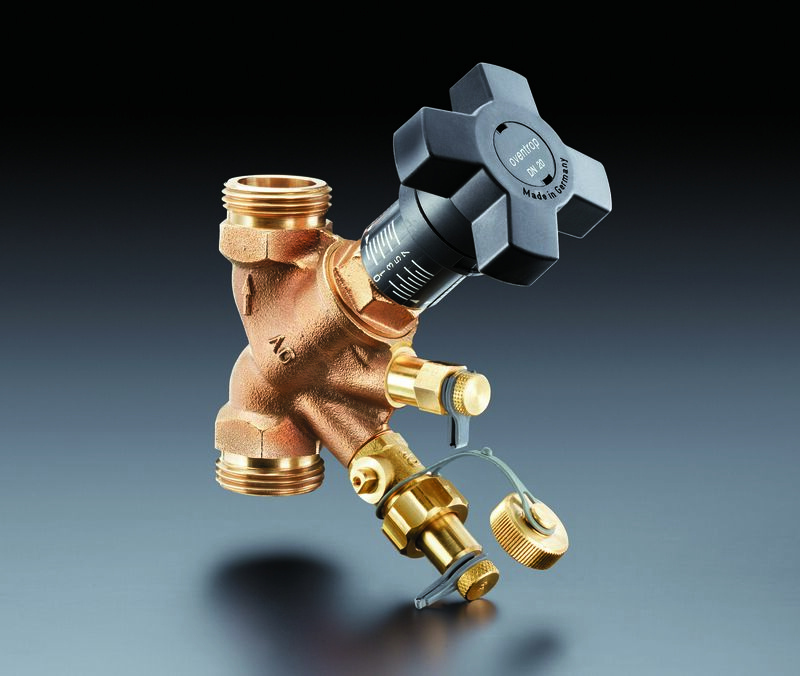 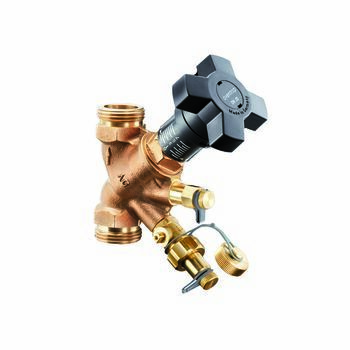 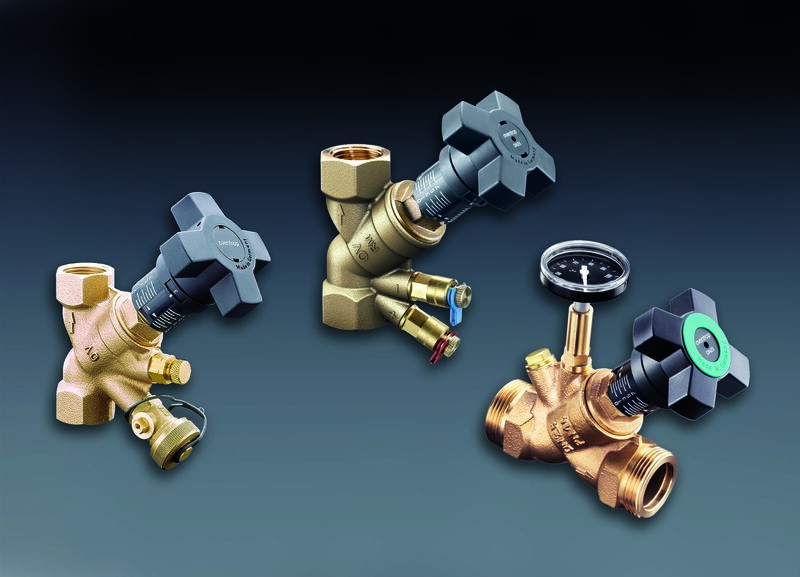 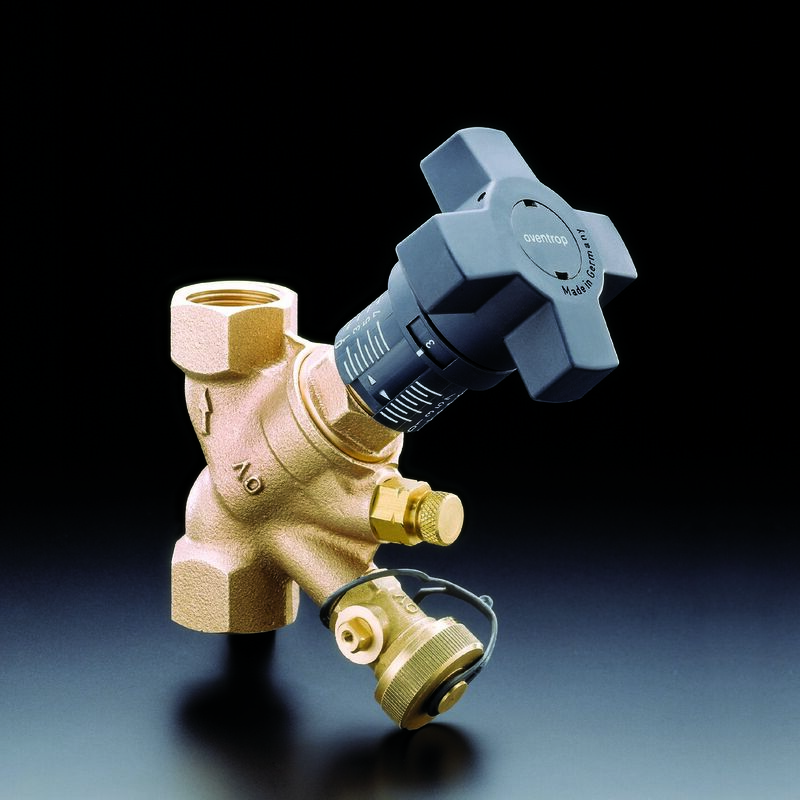 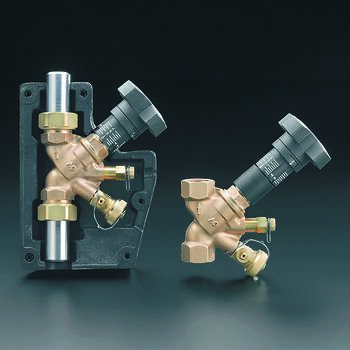 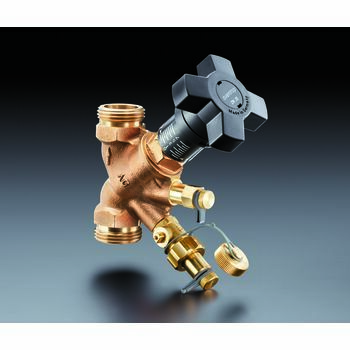 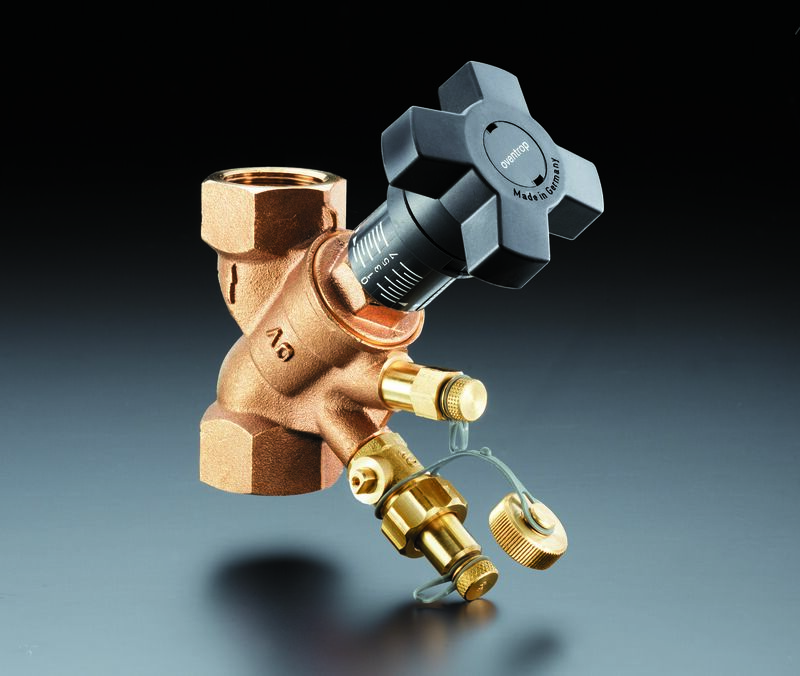 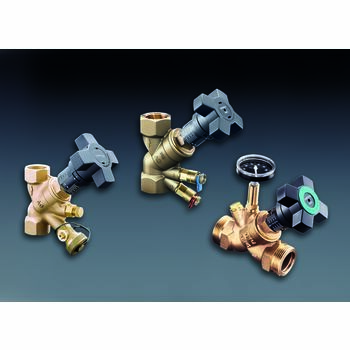 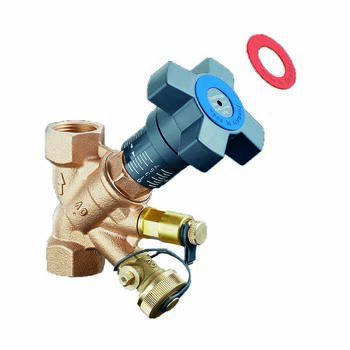 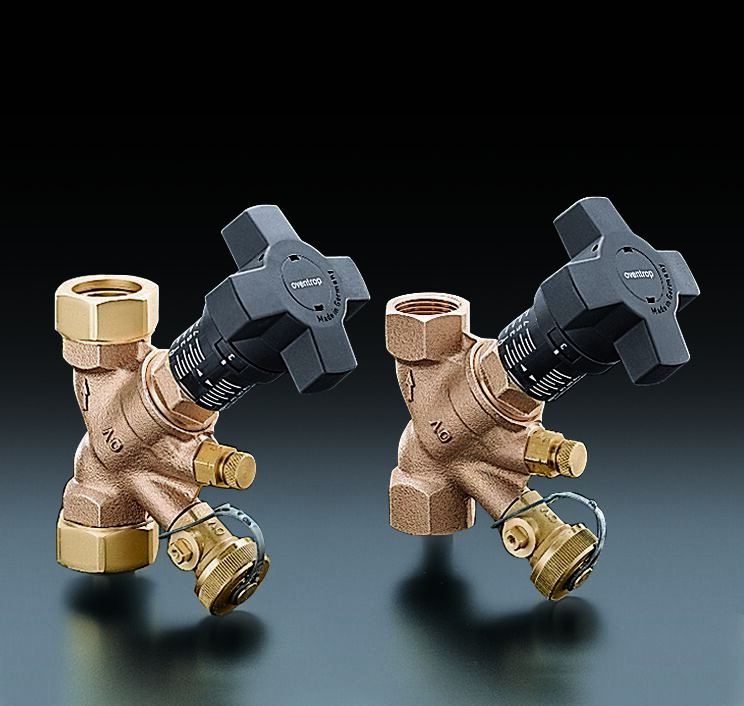 Valve body and bonnet made of bronze, stem and valve disc made of brass resistant to dezincification (DZR), disc with PTFE seal, maintenance-free stem seal due to double O-ring. 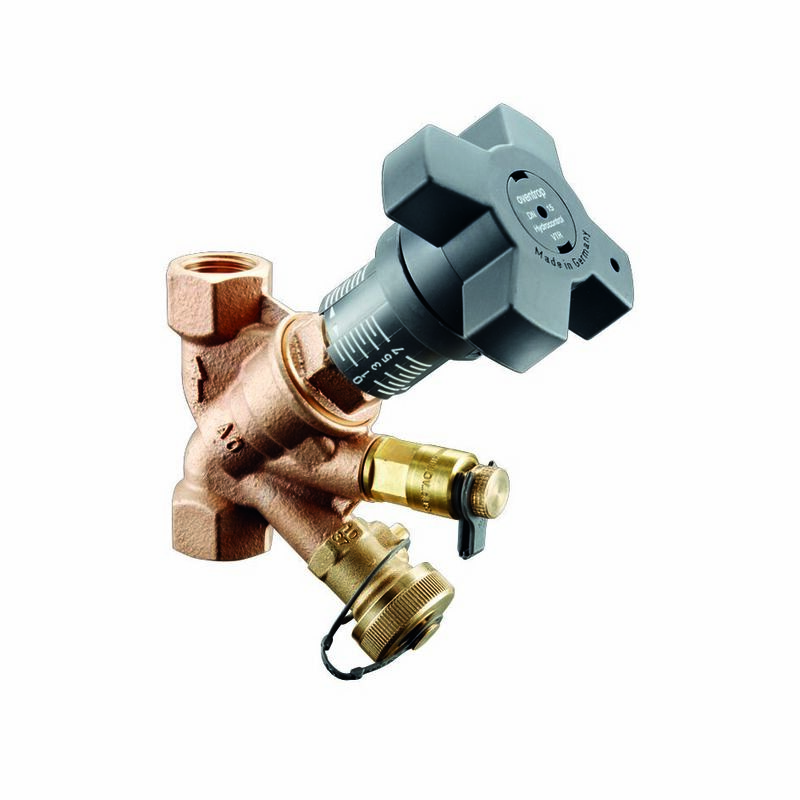 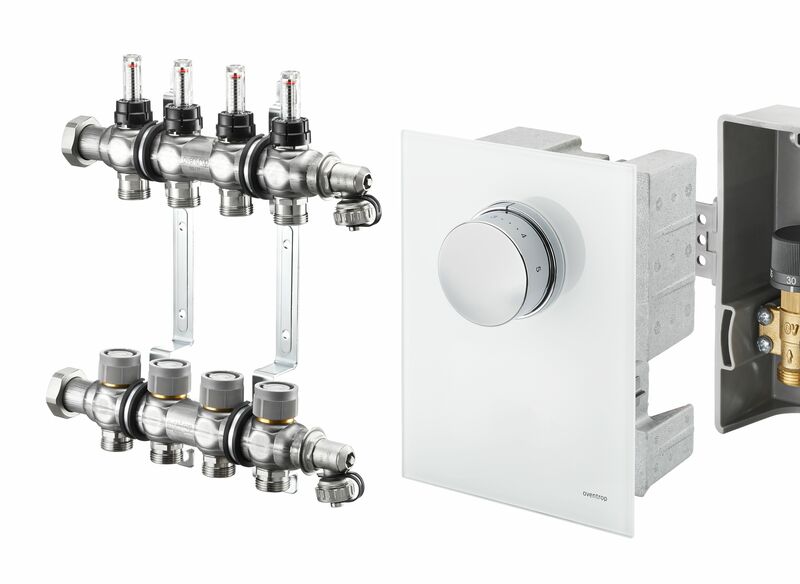 With mounted accessories set no. 3 = 1 pressure test point 1/4” and 1 fill and drain ball valve 1/4”.